One of my ex-brides was talking to me recently, "Hannah, you have not been updating your blog.. I am still waiting to read your next post." It's amazing my brides are truly my fans. Yes, I have been so busy, this year is supposed to be a quiet year for us. I wanted to do less weddings but very unique projects, so I can also take time to review what I want to do next. In the month of May, I decided to take a long break to London & Paris, and spent some time alone, rethinking some of the steps I have made in my life - both personal and corporate. And never in my life have I ever imagined I would start off a second brand, or expand my business after this trip. Those who know me well will know that my only dream is still to settle down and raise up a family, the very reason I have setup Heaven's Gift, and now ironically, the birth of a second brand - Celebrate Heaven takes place before my precious dream. 2013 will be my 10th years in Heaven's Gift, and looking ahead, I did ask myself one fundamental question : Am I happy with what I have accomplished in the last 10 years. I supposed this question has been answered. Physically and mentally, I am fortunate to have met some of the most amazing people in this industry, and at the same time, honoured to have been trusted by some of the most beautiful couples of ours, who took the plunge to give me the opportunity to do what I have set my heart to do i.e. 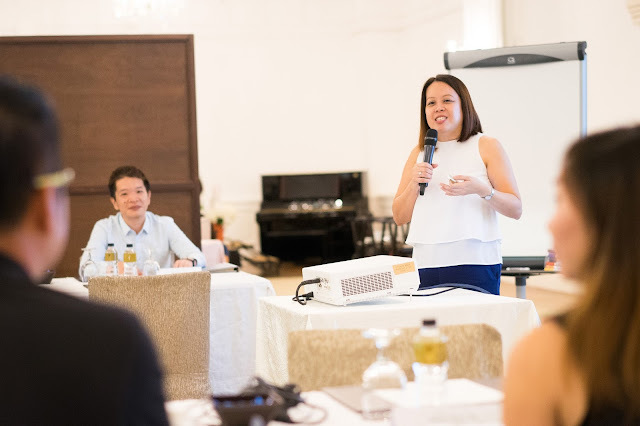 to perfect my vision as a wedding planner, a party planner and now a special events planner. All the works you have seen in our website are reflections of our passion, our precision and our perfection. Spiritually and emotionally, I do dream to accomplish more. Over the years, we have been privileged to serve some of the society and elite families, yet at the same time, I am always conscious of the other side of the world - the less fortunate, and the poor. Born from a poor family, I have learnt that some of the best moments in my life were time with my families, though little we have, we spent every effort to celebrate a moment. I remembered when I was young, my uncle and aunt - Vincent and Serene (whom I have respected much), used to fetch us in his small little car, awaiting to hear that my aunt would close a door to door sales. And in the car, we would be praying that the sales would be closed, so that we could go out for supper to celebrate. Those moments were precious. When I was approached with a business idea and opportunity in June, I didn't want to just create another business idea, I want to spread a message - Celebrate life like the way you would celebrate in Heaven. The name Celebrate Heaven was inspired in an unique setting. I have previously thought of a company name that reflects a bit of Heaven's Gift, and yet clearly illustrates what we do. There were many names considered : Party Heaven, Wedding Heaven, Chic Heaven, The Heaven etc etc.. and yet none felt right. I remembered it was the night instead of going home, I went to church prayer meeting and decided to just spent some moments not thinking about work. And a voice spoke right where I sat - Hannah, why didn't you consider the word "Celebrate, and called it Celebrate Heaven". I couldn't believe what I heard, so I started googling during the service, to check if the word was used or repeated anywhere in the world, all I found then was some worship songs and Christian messages. But the name Celebrate Heaven lingered in me. 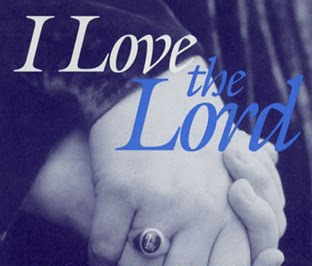 When I looked back, God knew exactly what best for us, He is God afterall. 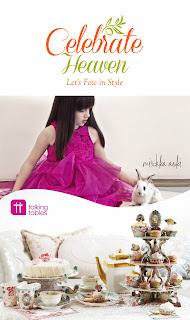 Celebrate Heaven is the perfect name for the second brand and clearly spells out the desires in my heart even before I could imagine or ponder further. To celebrate life like the way we would imagine in Heaven is what I hope everyone of us will do. I remembered someone once reminded me when I was in the States : Hannah, as much as your pursue your perfection as a planner, remember, you can do what you do today, simply because you were released by your loved ones back home to be who you are today. 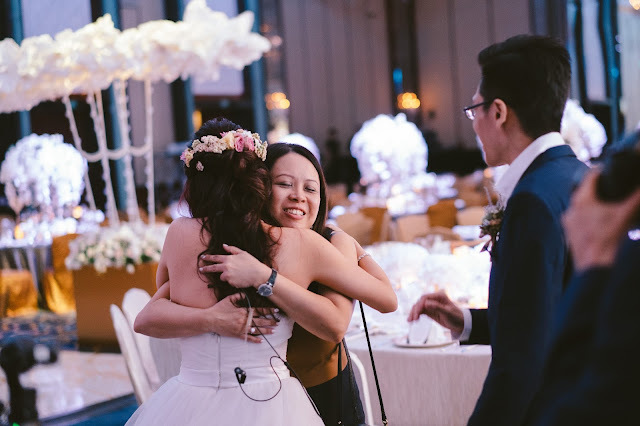 So as much as you spend the time to fulfill your clients' dreams, spend as much time to create the beautiful moments for those you love back home. This was a life changing reminder that has stayed with me all these years. And that's the spirit of I want to share through Celebrate Heaven - to create the opportunity for every one of us to spend time with our families, people whom we love, making every celebration, be it small or big, a memory to stay for a lifetime. So with Celebrate Heaven, we have brought some of the international labels and products we love and are creative tools for making celebrations stylish and unique. I really love every of our labels, they are inspirations for future party trends. Seriously I do not know what the future will hold for us.. but I do know, I want to celebrate life as long as I live, and as much as I love. To God be the glory.